To view Membership information, please click here. The goal of MABC is to encourage members, through our activities and events, to remember their original roots while at the same time integrate into Canadian Society. 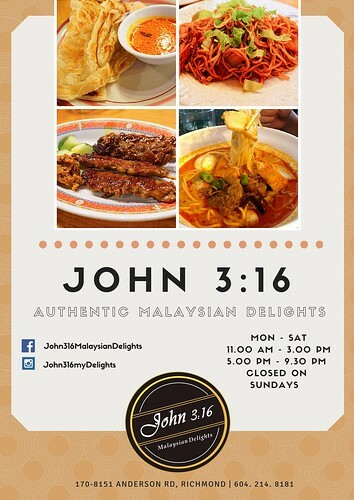 Membership is open to all including Malaysians and non-Malaysians. 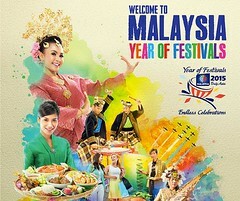 We gather together frequently to socialize, makan and celebrate festivals, sports activities and other events that are unique to both Malaysian and the Canadian culture. The MABC was founded in 2002 as a non-profit, non-governmental, non-political and non-sectarian organization whose primary purpose is to bring together Malaysians living in British Columbia by organizing and sponsoring social, cultural, educational and economic activities, and to foster Malaysia-Canada understanding and co-operation. The association is managed on a day to day basis by a volunteer Board of Directors headed by a President, Vice-President, Secretary, Treasurer and other Directors at large. Check out here for more upcoming events! Start off the evening with karaoke, followed by lion dance and the arrival of the God of Prosperity. 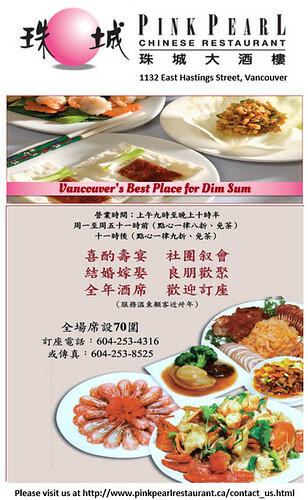 Continue with our sumptous dinner (includes our famous Lo-Hei, "prosperity toss") and dance to the music. 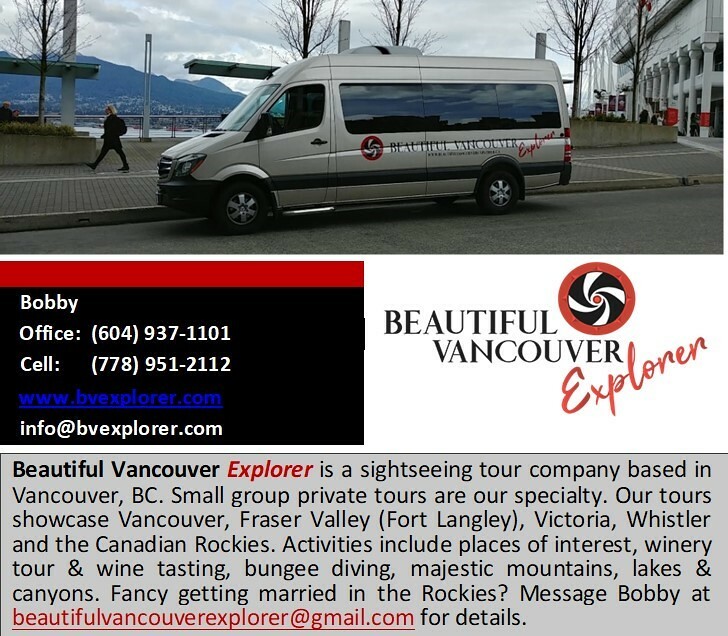 We have an exciting itinerary lined up for you! Bring your family and friends and have a fun celebration! 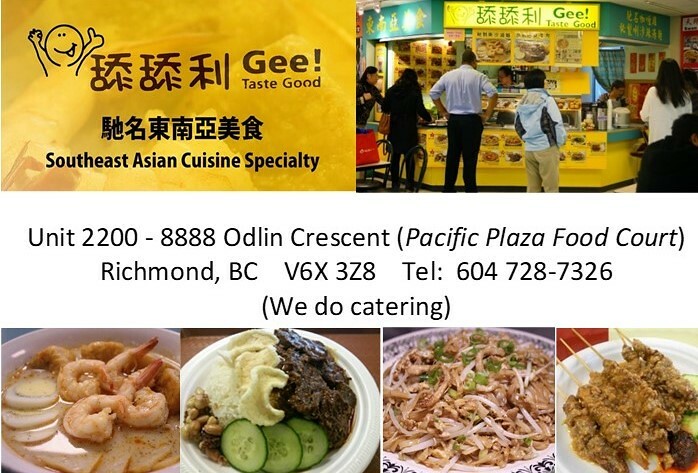 200 - 8040 Garden City Rd. MABC Membership is available to anyone who wishes to be a member. Become a member to be part of the community & receive updates on our latest events! 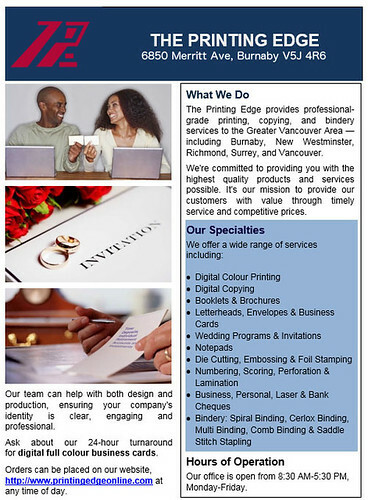 For more information, please contact us by email at contact@mabccanada.com or call us at 604-773-1007. Attend one of our events and speak to any one of our directors. 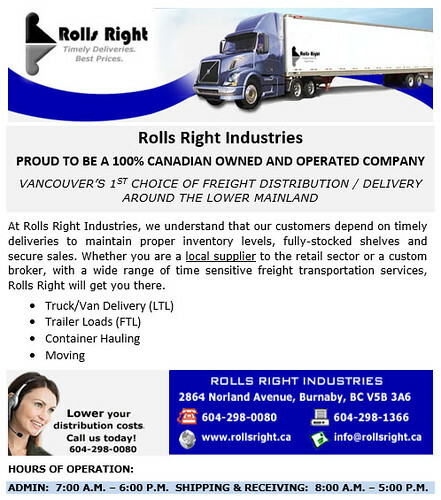 We will provide you an application form and process your membership. If you have photos and would like to share with us, please email them to contact@mabccanada.com. Note: The administrator deserves the right to select appropriate photos and edit them accordingly. 29th October 2017 - MABC celebrated Diwali at Gee! Taste Good. 1st October 2017 -- The 13th AGM consisted of report presentations from the President and Treasurer. These reports recapped activities of MABC over the past year. 1st January 2017 -- To welcome 2017, we got together with MABC members for lunch at Belachan Kitchen! 5th November 2016 -- MABC celebrating this auspicious day with our fellow Malaysians and friends at Saffron Indian Cuisine. 29th October 2016-- MABC presented volunteering opportunities to member to help with the BATIK exhibition organised by the Canadian Society for Asian Arts in collaboration with the institute of Ethnic Studies(KTA) and the National University of Malaysia. 2nd October 2016 -- We held our annual makan out event at Chad Thai Restaurant where members and non-members got together and bonded over delicious thai delicacies! 8th Ocotber 2016 -- A non-competitive event held in conjunction with Malaysia's National Sports Day. 23rd & 24th September 2016 -- Members of MABC were invited to the International Travel Expo organized by one of our members, Wayne Hansen, of Talk Travel Media. 3rd September 2016 -- Our annual picnic event was held at Queen's Park. 2nd July 2016 -- Celebrating life in Canada with our fellow Malaysians and friends. 28th May 2016 -- The meeting consisted of report presentations from the President and the Treasurer. These reports recapped activities of MABC over the past year. 12th April 2016 -- Back by popular demand, once again MABC held another successful King Crab Eat Out at Lucky Joy Restaurant. 12th February 2016 -- We celebrated the Year of the Monkey at the Pink Pearl. It was a night full of dancing and laughter as we were entertained by lion dance and singing performances, and an apperance from our God of Prosperity. 16th January 2016 -- MABC held its first 2016 cooking class. Our Food Director, Flisa Yu, and two of our members taught members how to make signature Malaysian dishes – roast pork, char siu, curry chicken and kuih talam. 31 December 2015 -- We had our annual New Year's Eve Dinner at the Pink Pearl. It was a huge success with lots of dancing, laughter and good food. 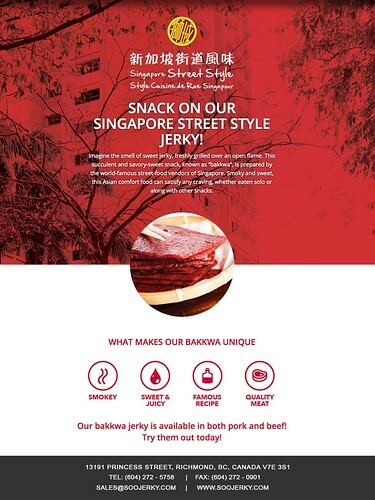 28 November 2015 -- The last Makan Out event for the year – this time, at Makan Place. 14 November 2015 -- We celebrated the Festival of Lights and it was a delight to see members donning traditional Indian clothing! 3 October 2015 -- We took advantage of the warm weather and had a brisk hike at the Lynn Loop trail. 26 September 2015 -- Our last potluck event for the summer and a celebration for the Mid-Autumn Festival at Oakridge Seniors Centre. 13 September 2015 -- The weather was perfect for our hike along the Capilano Pacific Trail towards the festival held at Ambleside Park. It was a relaxing stroll and a good way to welcome in the new season. 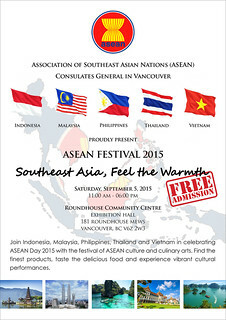 5 September 2015 -- The Association of Southeast Asian Nations (ASEAN) Consulate Generals in Vancouver came together to host the ASEAN Festival, aimed at promoting ASEAN culture and culinary arts. 15 August 2015 -- The event was a roaring succes with close to 300 people making an appearance that day. It was great seeing so many familiar faces and new ones too! 25 July 2015 -- A huge thank you to Manis Restaurant for hosting our makan outing. Members were able to sample many kinds of delicious food and it was a great way to spend a lovely Saturday afternoon. 28 June 2015 -- Even the rain couldn't damper our spirits! Close to 100 people turned up to join us at Bobolink Park and it was a huge success! Huge thanks to everyone for the great food! 6 June 2015 -- We embarked on a day trip to Seattle's famous Pike Place Market, the first Starbucks store & a peek into Boeing's factory! 30 May 2015 -- Sunny weather, scenic views, delicious food & good company. What more could you ask for a perfect Saturday? 24 May 2015 -- After a tiring hike the day before, we treated ourselves to a seafood feast! 23 May 2015 -- Our first hike of the season! And one of many to come! It was very challenging so kudos to all who made it to the top! 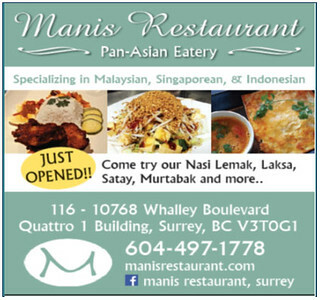 We had another successful Makan event at Manis Restaurant! Click through the photos! The weather wasn't exactly the greatest, but we all enjoyed fabulous Malaysian cuisine with friends and family on July 28, 2014. 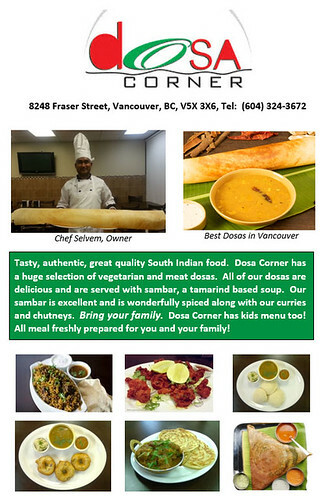 Many thanks to those who came to join us at Dosa Corner (8248 Fraser St, Vancouver) for the makan adventure. (“Makan” is “eat” in Malay language) held on May 31, 2014. With help of the Dosa Corner staff, we were able to offer combo plates for meat lovers and vegetarians, with options for biryani (rice dish) or dosa (crape like flat bread), appetizers, and drinks. Last but not least, special thanks to Selvan, the owner of Dosa Corner, as well as his hard-working staff, for making this event successful. MABC is hosting it's annual makan out event where members and non-members come together to meet new people and connect with one another. The Fall 2016 MABC Makan Corner will be hosted at Chad Thai Restaurant! 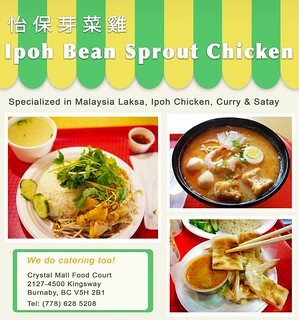 With food being one of the most prominent aspects of the Malaysia culture, whats a better way to bond than through food! The Malaysian Association of British Columbia (MABC) was founded in 2002 as a non-profit, non-governmental, non-political and non-sectarian organization whose primary purpose is to bring together Malaysians living in British Columbia by organizing and sponsoring social, cultural, educational and economic activities and to foster Malaysia/Canada understanding and co-operation.